You could argue the compact SUV market is the most competitive in the auto industry. So it takes a lot for a vehicle to stand out and remain relevant. Sometimes it requires a gimmick. Other times it needs a fast engine or fantastic fuel economy. And other times it requires regular updates and refreshes. That’s where my tester for the week comes in. 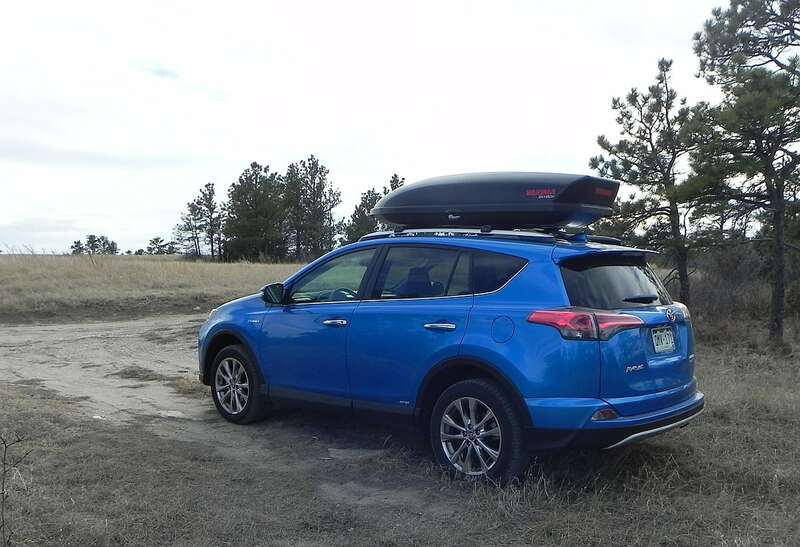 The 2016 Toyota RAV4 is not new, or even redesigned, but it certainly has had some work done. 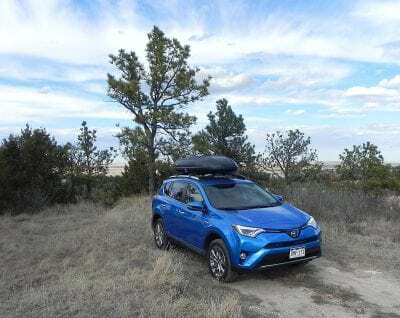 Like a movie star still looking for glory and more leading roles, the RAV4 does what it needs to stay relevant. It makes you wonder if the R in RAV4 stands for relevant (it doesn’t). In fact, RAV4 stands for Recreational Active Vehicle. 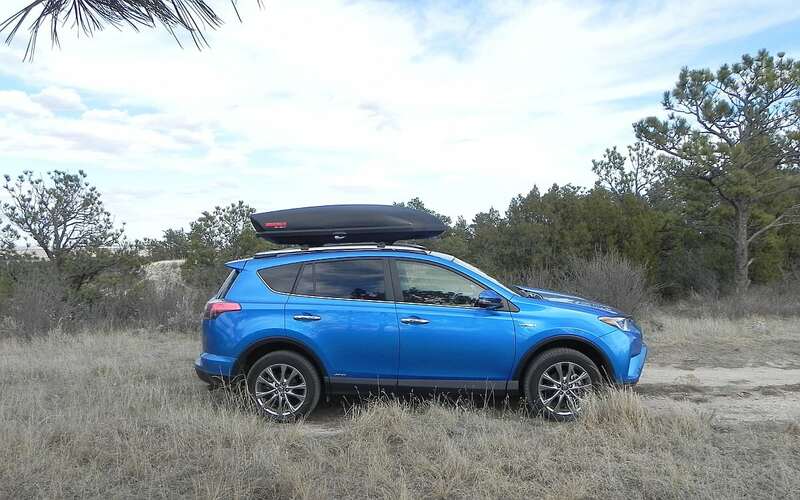 For this model year, the RAV4 gets a new exterior including LED headlights and a handsome front fascia. There are other smaller, but noticeable design elements that have been added which give the RAV4 an updated look. There have also been minor tweaks to the RAV4’s performance to add sportiness and improve handling. The RAV4 has never been an SUV known to inspire goosebumps while driving. It’s quite tame, but that’s par for the course in this pedestrian segment. So rather than expect huge horsepower numbers or a lot of torque, you have to analyze the nuances of the RAV4’s overall performance. The 2.5-liter four-cylinder engine makes 176 horsepower and 172 lb./ft. of torque. Certainly those numbers are uninspiring, but they are also adequate. A six-speed automatic transmission is standard as is front-wheel drive. My tester came with the optional all-wheel drive and this made for a better performing SUV. It maintained control in tighter turns and the new suspension made for a comfortable ride. The tweaks to the steering are noticeably better. 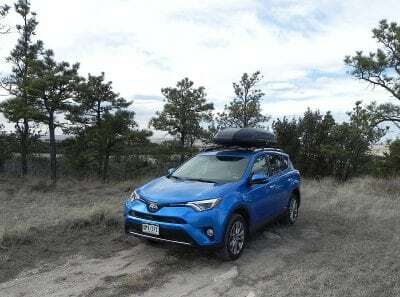 The RAV4 is responsive in turns. 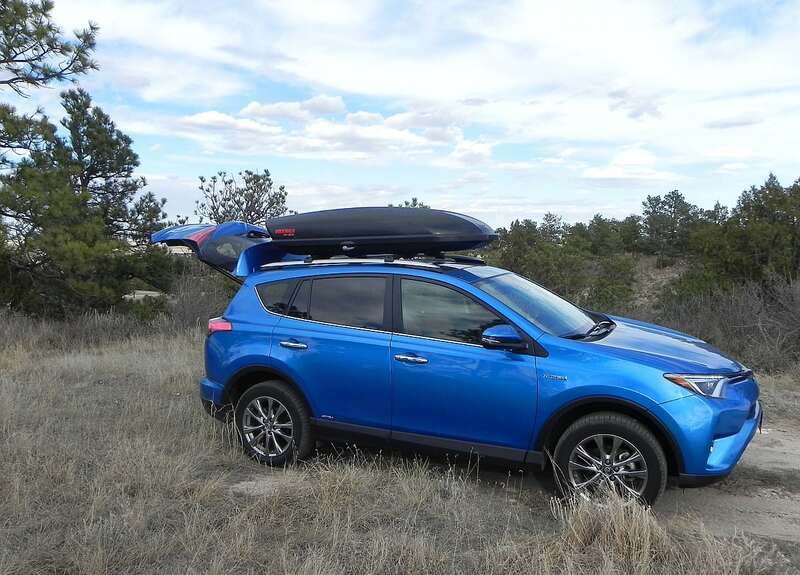 Off the line, the RAV4 is nothing spectacular, and on the highway, the RAV4 is adequate. 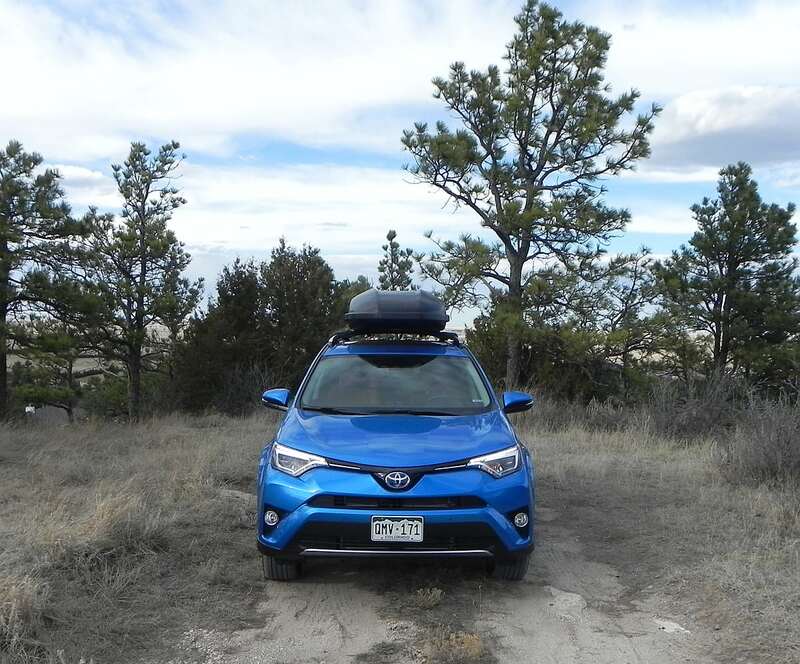 The RAV4’s performance is best suited on side roads with twists and turns, where it actually can be fun to drive in this scenario. The new front fascia of the RAV4 gives it a handsome new exterior. The changes are drastic even though they aren’t that extreme. The new headlights help add to the overall new look of the RAV4. The side profile and back end remain mostly unchanged. Inside, the RAV4 is mostly unchanged. Materials are adequate leading to average touch points (especially on the lower trims). Where the RAV4 continues to excel is in cabin space. The front seats are comfortable with a good driving angle, and supportive back rests. The head rests are adjustable giving support to the head and neck. The back seat has ample leg and head room, even for taller passengers. Behind the second row there is 38.4 cubic feet of space. 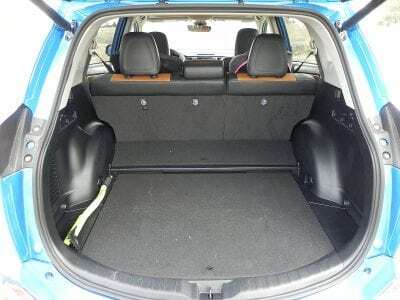 Fold the rear seats flat and it expands to 73.3 cubic feet making the RAV4 a leader in the segment. 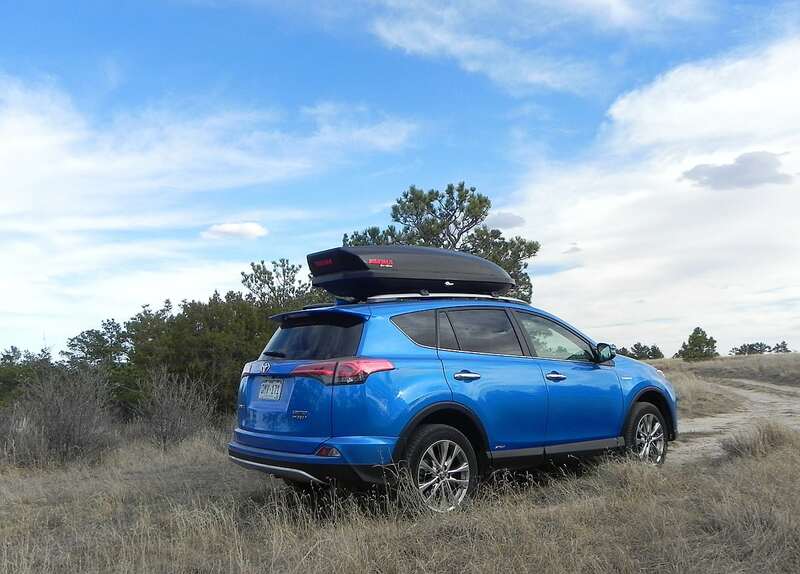 For families, the RAV4 is an ideal daily driver and has enough quality and comfort to appease everyone. The infotainment system in the RAV4 is in need of a refresh. It’s uninspiring but is simple to use. A 7-inch touchscreen tends to be slow to respond to touches. 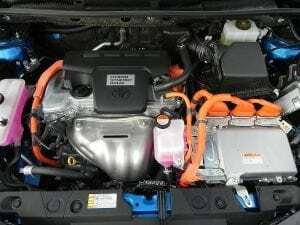 Toyota’s Entune system integrates easily with smartphones. There are two USB ports in the RAV4. 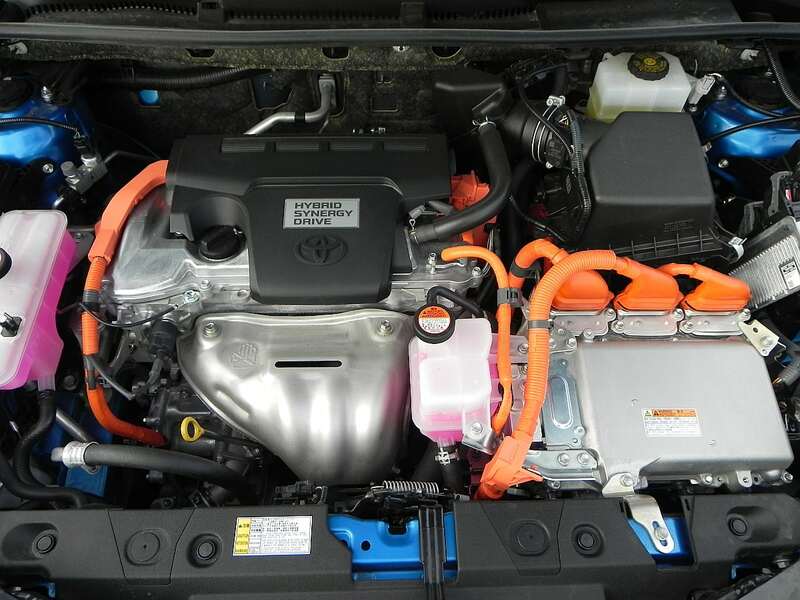 The RAV4 has excellent fuel economy. 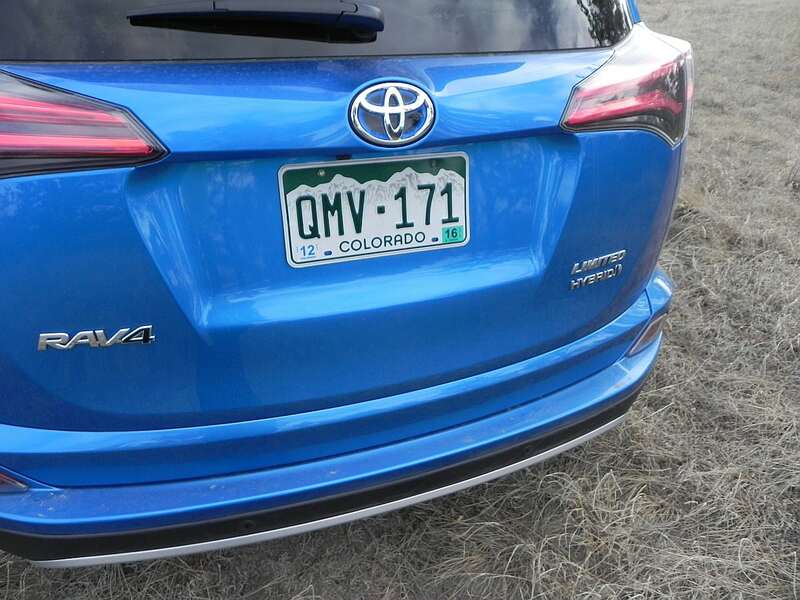 For 2016, the FWD RAV4 has an EPA estimate 23 mpg/city and 30 mpg/highway while the AWD version is rated at 22/29. In a week’s worth of driving, my tester averaged 25 mpg in mixed driving. There is also a hybrid version that yields segment-leading fuel economy and doesn’t forego that much power or performance. 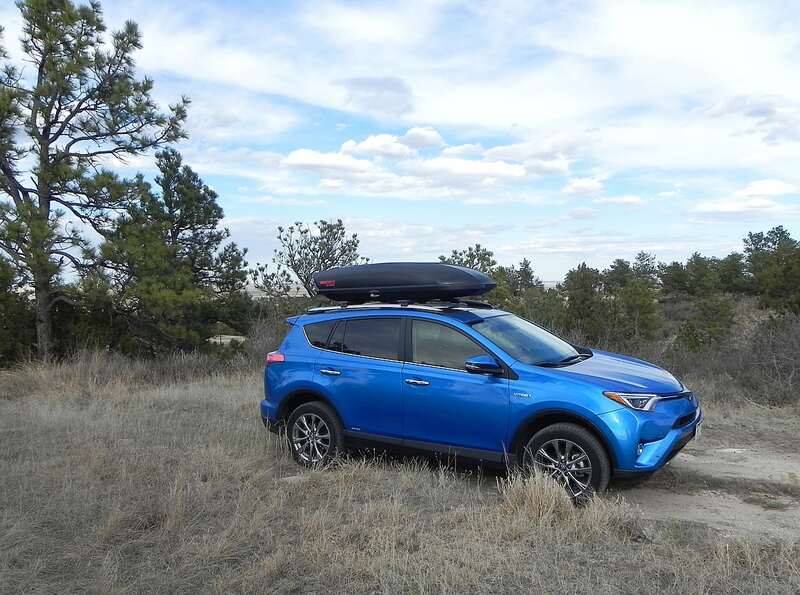 The five-passenger RAV4 has four trim levels including LE, XLE, SE and Limited. The lower trims are noticeably basic. My tester was the top-of-the-line Limited trim which comes with the upgraded suspension, 360-degree parking camera, 18-inch wheels and Toyota’s Safe Sense package which includes collision avoidance and lane departure sensors. My tester also came equipped with Toyota’s Advanced Technology Package which includes an advanced sound system and advanced navigation system and 11-speaker JBL audio system. The base trim RAV4 starts around $24,000. My tester had a starting MSRP of $32,910. With the Advanced Technology Package added, my tester had a final price of $35,245. 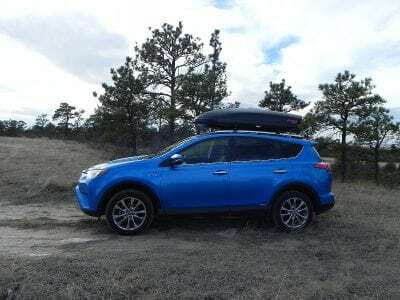 This takes the RAV4 out of its sweet spot. One of the big things going for it is the affordable price, combined with the versatile and large interior. The compact RAV4 continues to sell well and has continued to do what it does well while evolving with the segment. Refreshes, updates and advances in fuel economy have kept the RAV4 viable. I Still Want a Ferrari Dino 246 GT!